The Halo series has left great memories among gamers. It’s till a great reference in the video game universe. 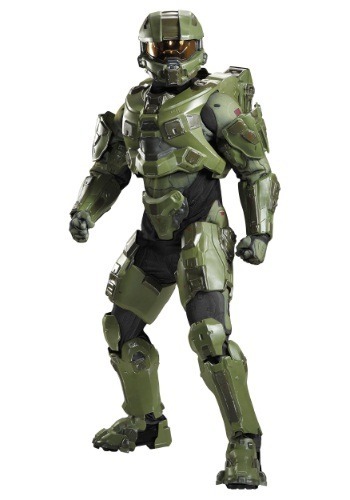 Many have even tried to recreate Halo costumes themselves, some impressive works if you ever saw those. 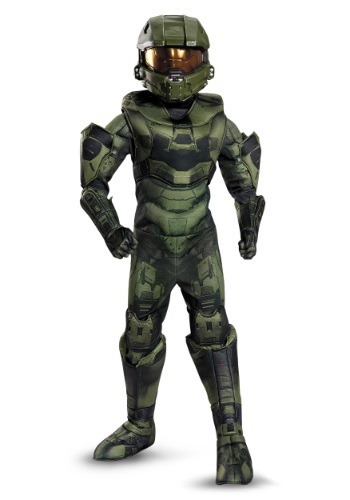 If having some high end outfit sounds like a cool idea, you may want to check those Prestige Halo Master Chief Costume, available for boys as well as adults. Great details, the helmet looks amazing.